This Apple iPhone 3G Stylus features an ultra-light alloy body with plastic clip and soft rubber tip. Clip design, Apple iPhone 3G Stylus is easily clip in your pocket, book, diary, etc. It is sensitive to type or tap as so to work quickly and accurately. 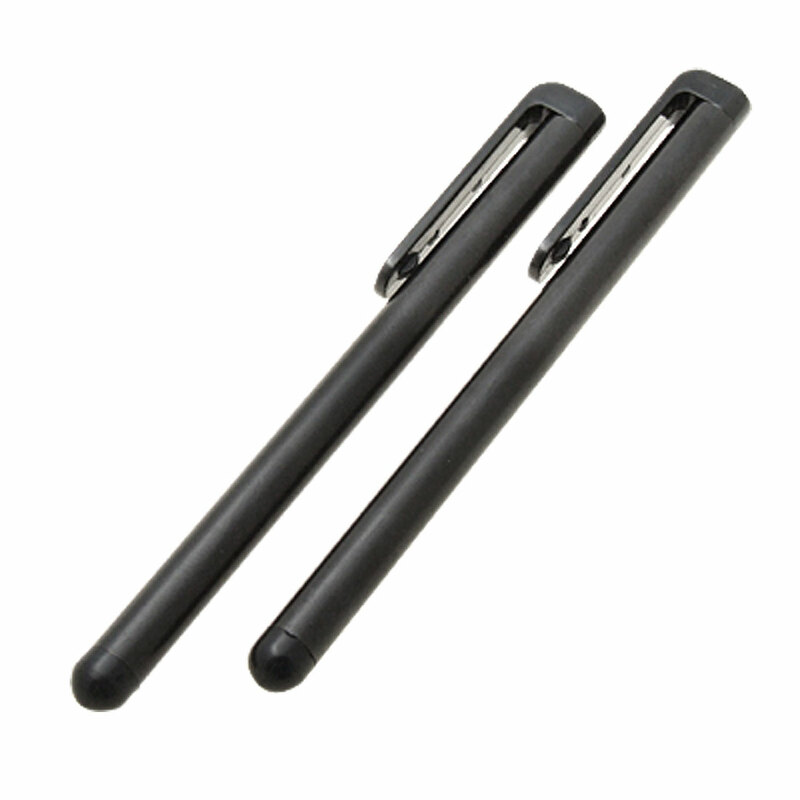 Compact and portable, iPod Touch 2G Stylus is small enough to put in your pocket or purse. Compatible with Apple iPhone 2G, Apple iPhone 3G, iPod Touch 1st Generation and iPod Touch 2nd Generation.